Here at Stimz we are panel beating supply store in New Lynn. We have been in the business since January, 2005. 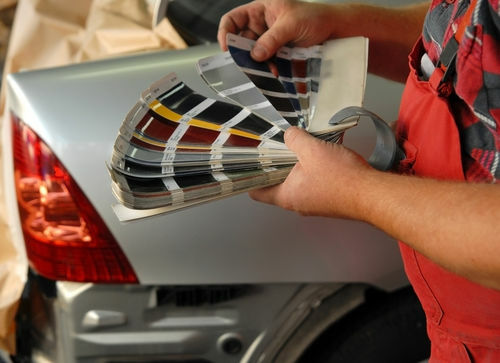 We offer a wide range of automotive refinish products. We are authorised stockist for Standox, Fortec, Norton, 3M and few more. 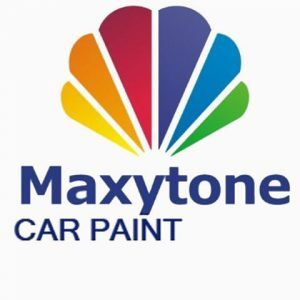 We can help you find the colour code of your car and advise you on the repaint process.We also stock a range of car grooming supplies for your convenience. Come in today to let us help you with our expertise. We have the latest equipment to help you match the paint with the colour code with our spectrometer.